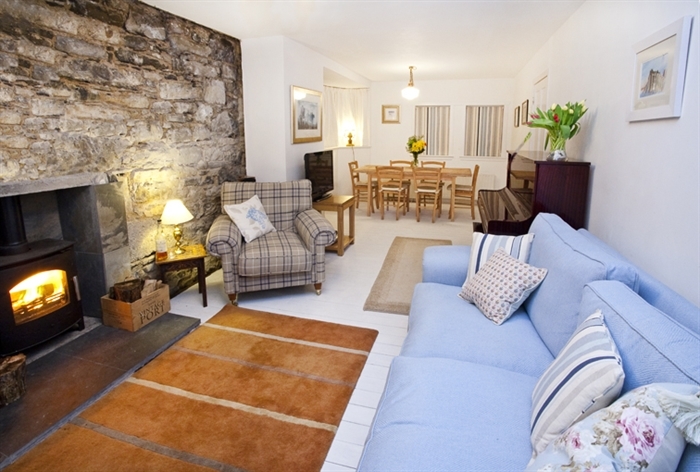 Situated right on the shore and close to all amenities Waterside Cottage has bags of character and charm. It has 4 bedrooms, (including one downstairs ensuite), 3 bathrooms and accepts up to 2 well behaved dogs. Situated right on the shore and close to all amenities, Waterside Cottage is a detached former crofting cottage dating from around 1857, with bags of character and charm. It has 4 bedrooms, 3 bathrooms and comfortably sleeps 8. 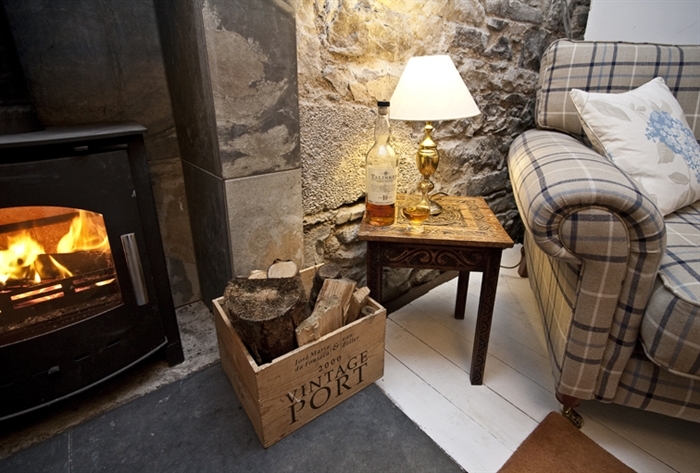 A cosy wood burning stove makes winter stays as enjoyable as summer ones and the layout means that it is just as welcoming for two people as it is for more. 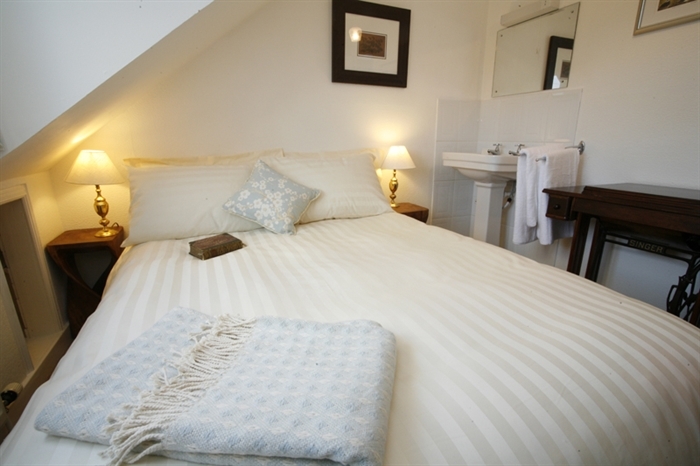 Brilliantly located, the cottage is ideal for families, couples, friends and groups. You can walk onto the shore from the garden or just watch the birdlife (greylag geese, oyster catchers, curlews, shelducks, widgeon, sandpipers from the window); the family friendly Hebridean Hotel is around 2 minutes walk away and the shops and cafes of Broadford are within 1 mile. There is lockable storage for bikes and at high tide you can launch kayaks and canoes from the garden. Plockton, Sleat, Elgol and Cuillin and Kintail hills are all within easy reach. 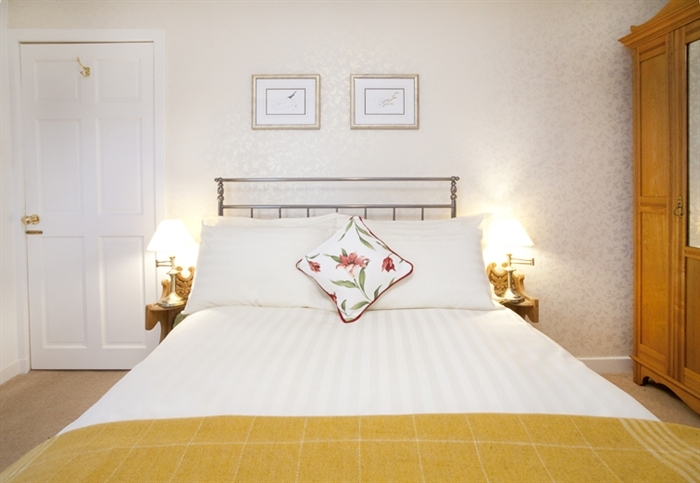 Accommodation includes 1 x King size double, 1 x Twin (or Superking), 1 x Double ensuite (ground floor), 1 x Double. All bedrooms have their own washbasins. There are two additional bathrooms (one with bath, one with shower), both with underfloor heating. The lounge/diner has a multifuel stove and an upright piano which you are very welcome to use (please just don’t put your drinks on it!) ; a fully equipped kitchen with dishwasher, microwave, double oven ; a utility room with washing machine and tumble dryer; conservatory with views onto the sea. We can provide a cot and high chair on request. We welcome up to two well behaved dogs. If you wish to bring any other pets, please contact us to discuss. Electricity and heating are provided free of charge (reasonable use) and a bag of logs is provided. Wifi is also provided free of charge. Parking available for 3 cars. Lets commence Saturday. Entry to the cottage is after 4.30 p.m.
Short lets are considered in the winter months. email or telephone for further information.